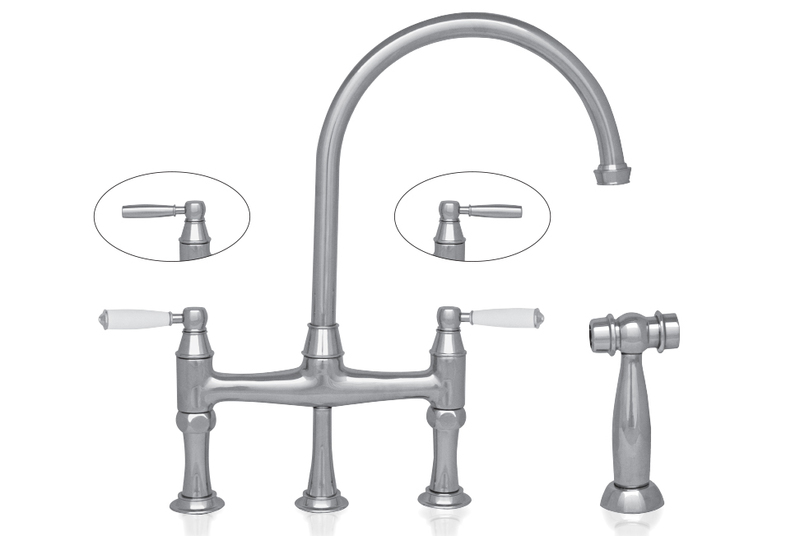 Whitehaus Collection® has gone the extra mile with the creation of these impressive kitchen faucets. 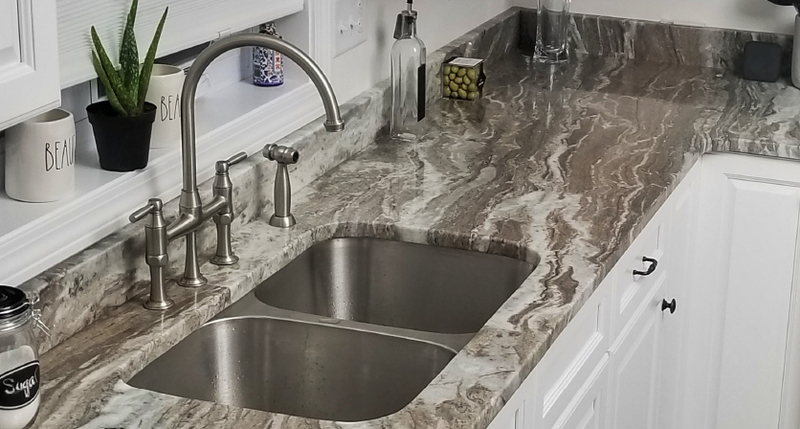 Queenhaus faucet’s majestic design will reign over any queen’s kitchen. Queenhaus bridge faucet WHQNB-34663 in Brushed Nickel. This bridge faucet with a long swivel gooseneck spout, solid brass side spray and porcelain lever handles meets today’s standards for cUPC and low lead as well as WaterSense compliance. Available with porcelain handles (WHQNBP-34663) or solid lever handles (WHQNB-34663). Available in Polished Chrome, Brushed Nickel and Polished Nickel.